Topic: How we are adapting our spec home strategy in the changing market. There is an old phrase, the constant is change. Intelligent investors are always ready to react and pivot in a changing market. The market is changing and that means you have to as well. Dave will also share some of the market stats that he uses to make decisions. Presenter: David A. Dettmann, Real Edge Real Estate Brokerage. Dave Dettmann is a professional real estate broker, real estate investor, speaker, trainer & coach. Dave is licensed in both Wisconsin and Florida but became a full-time resident & real estate agent in Cape Coral when he & his wife Wendy moved here permanently in Feb. of 2006. His first book titled “The Good, The Bad and The Ugly Truth About Real Estate Sales”, a survival guide for real estate agents on how to make it in the real estate business was published in 2012. He received national recognition as the #1 agent in 2009 by selling 100 homes, and his team “The Gator Group” was ranked #2 in the nation in total production. In 2009 he started a home rehab company, and in May of 2010 Dave became owner & co-founder of RE/MAX Edge of Fort Myers, and in October of 2013, he sold that company and took a brief consulting position with PropertyMax. Then in March of 2014, he opened REAL EDGE REAL ESTATE BROKERAGE, a true 100% sales & training company. He has one of the largest YouTube presences in the real estate industry (Over 600 videos!). Dave has 3 children and enjoys fishing, boating, classic cars, and motorcycling. From 11:00 to 12:00 there will be time for lunch and networking. For SWFL REIA members your cost is your lunch only. Non Members are $25.00 plus you pay for the cost of your lunch. Get our meeting notices and market updates emailed directly to you! 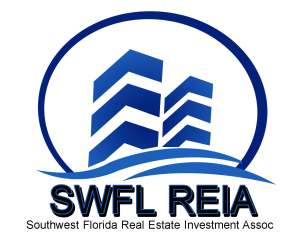 The SWFL REIA is the premier source for Real Estate Investing education and networking. The SWFL REIA is different in the Real Estate Investing world in that we do not do information product sales. Our content-rich meetings focus on Real Estate Investing via collaboration with like-minded Real Estate Investors sharing their own experiences. The SWFL REIA is on the cutting edge of data gathering and analysis of the housing market and foreclosures. Our Analysis and Trend reporting has made the SWFL REIA an expert source for the media and set standards by which the housing market is analyzed and trended within the industry. 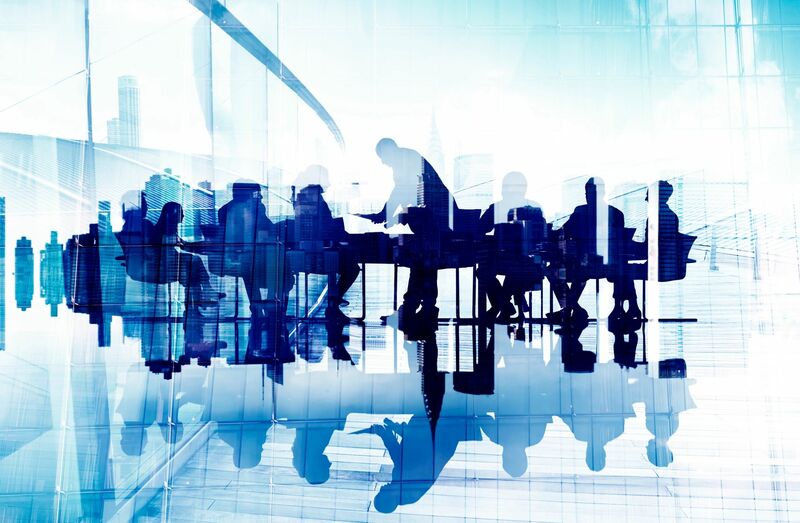 Our members are Real Estate Investors, Real Estate Agents, Title Agents, Insurance Agents, Landlords, Property Managers, Wholesalers, Rehabbers, Note Buyers, Hedge Fund Managers, Bulk Asset Purchasers, Foreclosure and Probate Investors. Come and network! Our Motto: Knowledge withheld is Knowledge wasted. The number one key to being successful in real estate investing is? To understand what you are there to do! From our experience, this is the most critical phase. If you have a clear plan it is easier to deploy capital while still operating within a margin of safety. The SWFL REIA is the premier place to understand what you are here to do, in relation to real estate investing! We look forward to meeting you at a meeting soon!